After months of teasers and rumors, Elektron has released the new 1.10 public beta version of its Overbridge software (now compatible with the latest OS X release, El Capitan and Logic Pro, yay!). Last but not least, the OS 1.22 update for Analog Keys/Four and Analog Rytm adds some cool new features to these machines (FM type sounds? You got it!). The Overbridge user manual has been updated to reflect the added feaures. 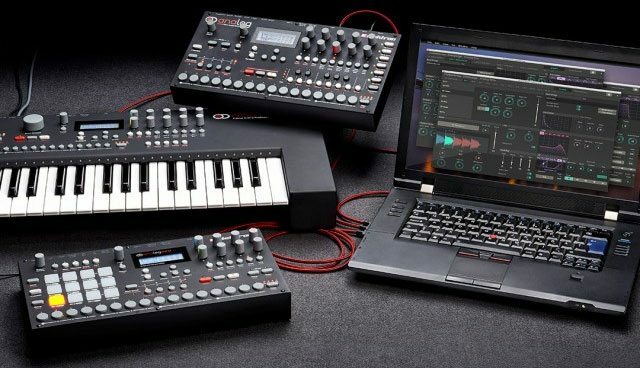 Visit the Elektron website to download these new versions and join the Elektron forum to discuss them with other users.